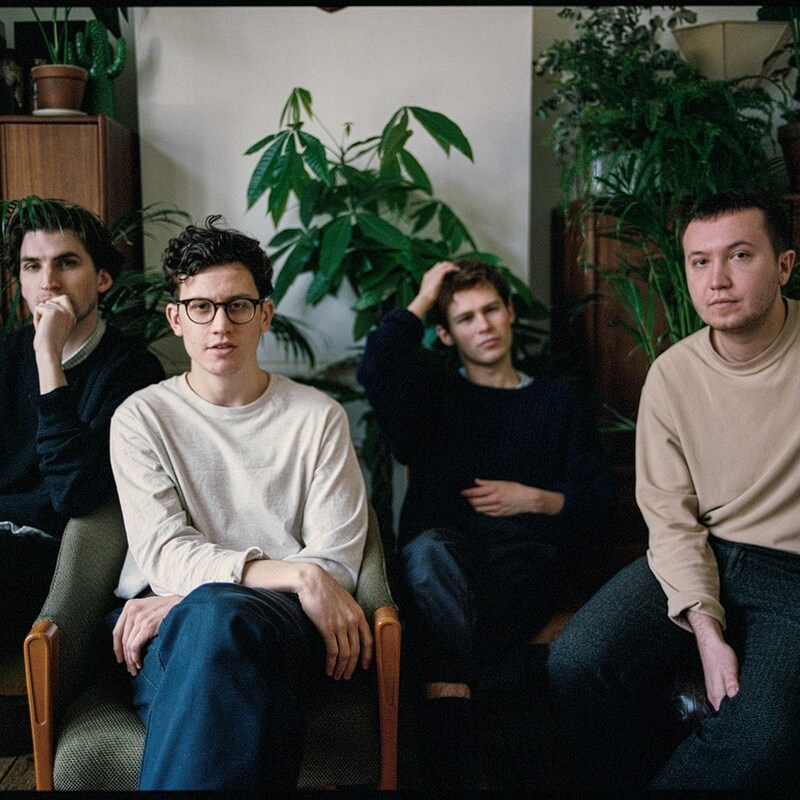 After far too long away, soft-rock’s indie darlings The Magic Gang return to Southampton on Tuesday 20th February for a set that is sure to enthrall, enrapture and electrify at Harbour Parade’s iconic Engine Rooms. Supported by BBC Radio 1 DJ Phil Taggart‘s “Slackers” live set, the gig is part of a short UK tour that also sees the gang rocking Brighton, Reading, Margate and Liverpool. The indie-rock four-piece last played in Southampton in September 2017 after dropping ‘Your Love’ ahead of the release of their debut album last year. They combine the ’60s sunshine-tinged melodies of The Beach Boys and The Beatles with the ’70s soft-rock riffs of Fleetwood Mac and the effervescent enthusiasm of more contemporary acts like Two Door Cinema Club and Circa Waves, building a uniquely upbeat sound over their three EPs and sole album. That album wonderfully blended summertime sounds into one delightfully luscious record, earning praise from critics and fans alike as well as five stars from us here at The Edge. But it is in their live performances that The Magic Gang truly excel. They have a way of making their songs come alive, such is their clear love of performing – often inviting the crowd to sing along and producing irresistibly bouncy riffs that you can’t help swaying along to. We went along to their gig in Bournemouth’s O2 Academy as part of their autumn headline tour last year, and if that performance is anything to go by, expect an incredible evening “high in energy, emotion and sheer joy.” Given the promise the gang made to fans on social media that new music might well be played, their set is absolutely not one to be missed. Meanwhile, anticipate a rousing warm-up set from Phil Taggart as he introduces The Magic Gang to his “Slacker” lineup of artists (which also includes acts like Frank Carter & The Rattlesnakes, Blossoms, Slaves and The Japanese House). Taggart is known for his explosive and volatile live performances that cover a versatile range of musical influences, so be prepared for something altogether more eclectic than warm-up acts like Sports Team, The Orielles and Leeches who have accompanied The Magic Gang on previous tours. Though if that kind of hard-hitting indie rock is what you’re after, then you’ll want to arrive early to catch early warm-up act TOUTS, who will be looking to play music from their three EPs released so far. Set within the intimate yet spacious Engine Rooms down by Southampton’s West Quay, The Magic Gang are set to rock the south coast yet again when they visit later this month. The Magic Gang are at the Engine Rooms on February 20th as part of a short UK-wide tour, with support from Phil Taggart’s Slackers. You can get tickets here.